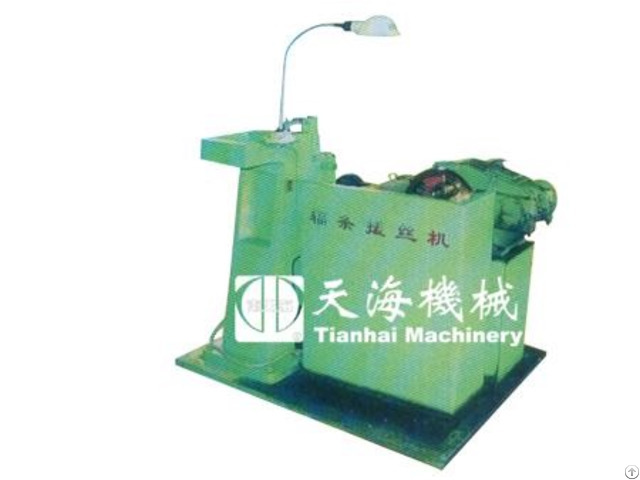 CS model spoke thread rolling machine is a vertical equipment. 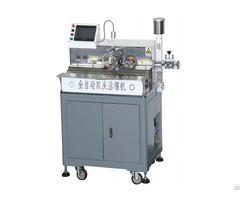 It is applicable to do thread rolling for the spokes with different specifications. 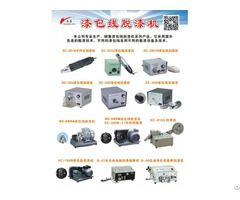 The basic machine structure is made up of machine body, slide block, reduction box, link mechanism, feed-in set and transmission mechanism. 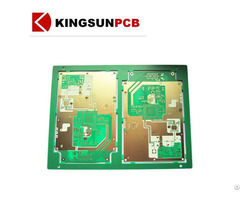 The production efficiency is very high and all products can reach two grade precision. CS model spoke thread rolling machine is a perfect choice for large, medium-size & small producers to carry out mass spoke production.